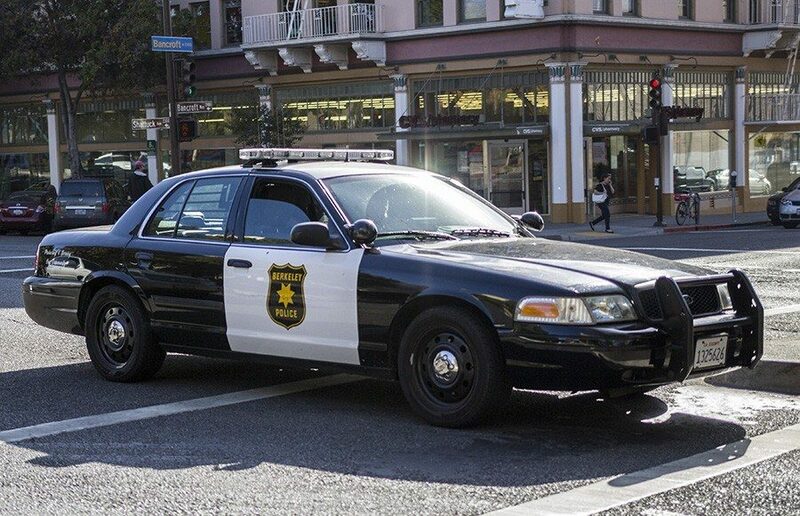 Amid a departmentwide staffing crisis and an uptick in violent crime within city limits, the Berkeley Police Department, or BPD, now faces the prospect of more staff departures, with a reported 80 percent of current officers considering leaving the department, according to a survey conducted by the Berkeley Police Association, or BPA. The BPA, which represents BPD officers, announced the statistics to BPD officers and members of the Police Review Commission, or PRC. The numbers were compiled from an internal poll of union membership, according to BPD spokesperson Sgt. Andrew Frankel. 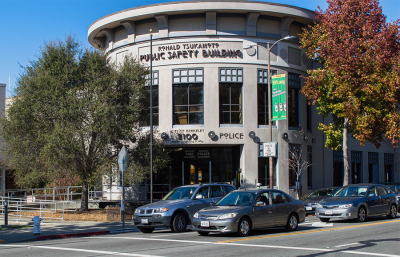 “I think there is a bit of a hysteria that has been created around this that doesn’t reflect what’s actually happening,” said Andrea Prichett, founder of Berkeley Copwatch, a local group that tracks police actions. The survey measured the percentage of current officers who had actively searched for alternate employment opportunities, not those who had officially announced their leave, according to Prichett. She added that officer retention numbers have been dropping, decreasing from 159 officers on Jan. 24 to 136 officers as of press time. 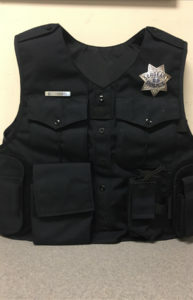 Prichett, however, said the exodus of police officers in Berkeley reflects a national trend in decreasing police recruitment because of the recent public scrutiny surrounding police accountability. 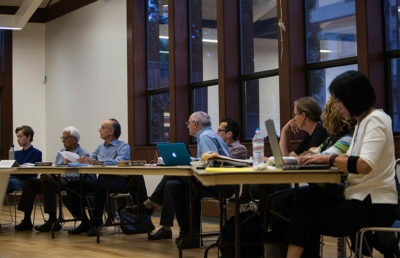 George Perezvelez, PRC commissioner of 12 years, said the shifting dynamics between the Berkeley City Council, PRC and the community are the primary cause of staff departures. Perezvelez attributed the tensions between BPD and PRC to a lack of police oversight experience within the newest crop of PRC members, who were appointed to their posts by councilmembers. He alleged that the biases of PRC and councilmembers damaged the longstanding relationship between those groups and BPD. UC Berkeley junior Sahana Matthews currently heads the PRC as chief commissioner. Contact Miyako and Naira at [email protected].